those are next on the list. 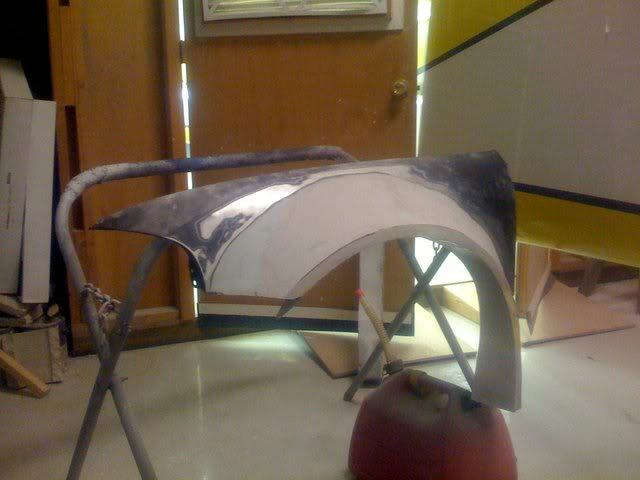 along with race weight hoods and some other stuff that i am working on with xenochris. i will wait till those are done to make a that stuff public though. +1 I would love something like that for my crx. WOW! Thats really come along way since the last time I was slapping bondo on that thing. I cant wait to see this in person again. you should make them be able to fit 24"....rollin around town on regular wheels with flares made for 26-28 would look kinda ridiculous....oh well...how much for fenders/bumper? thats why you run 26" drag radials on the street.